Created with clips and montages from the 2013 Australian Open, is a fresh video from new partner FedererForever916 on YouTube. The video features highlights and lead-up behind the scenes footage with full length song, Save the World, by Swedish House Mafia. 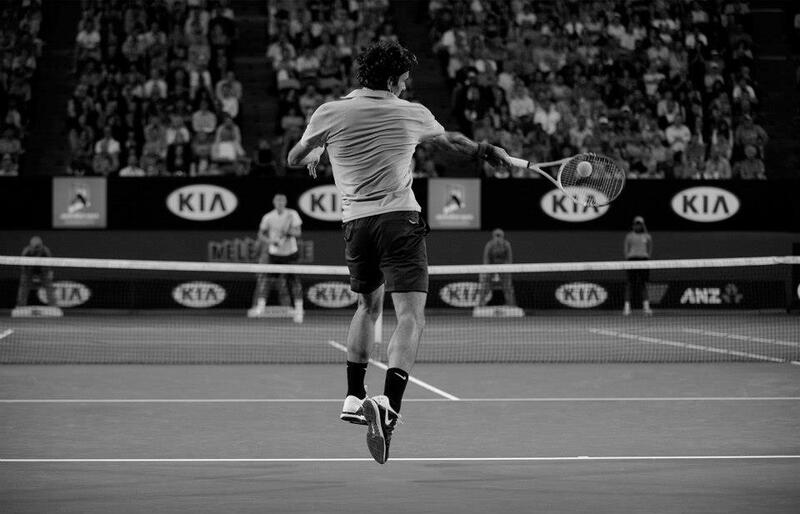 Check out Roger Federer Save the World Tonight 2013 below.